I know a lot of friends and family that love to send out custom photo cards, so I wanted to roundup a variety of custom photo cards! 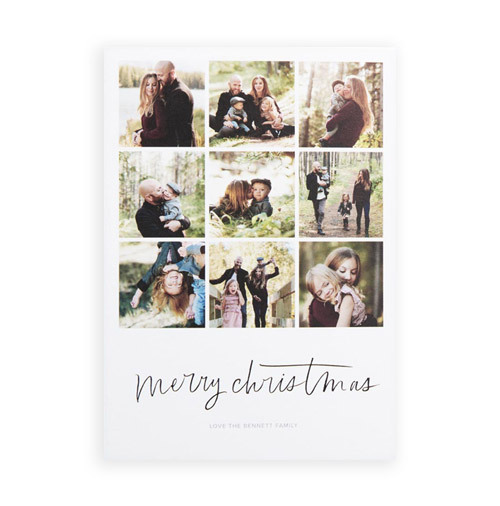 Some of the cards are templates that you can download yourself, insert the photo and get printed. 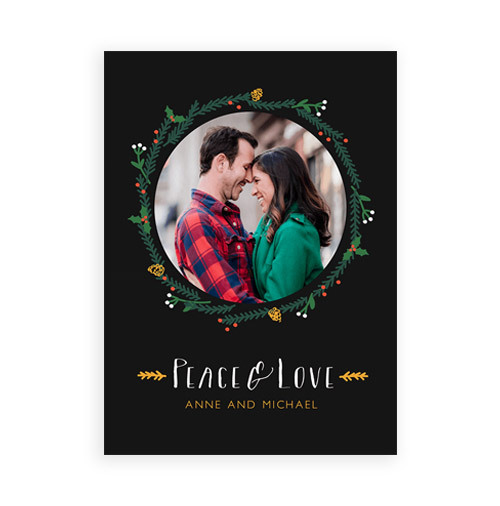 Another great option is Postable, that will address and send all of the cards for you! 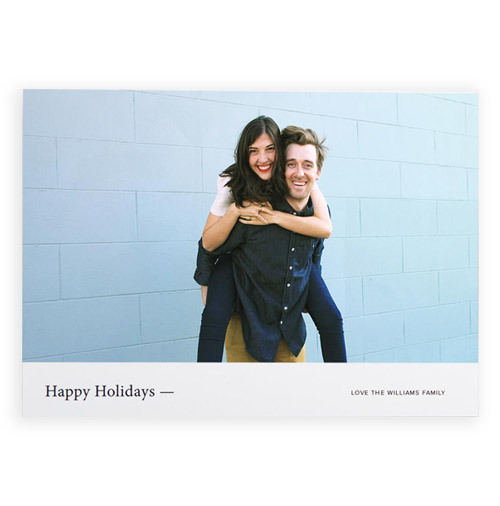 * Postable addresses and sends your cards for you! 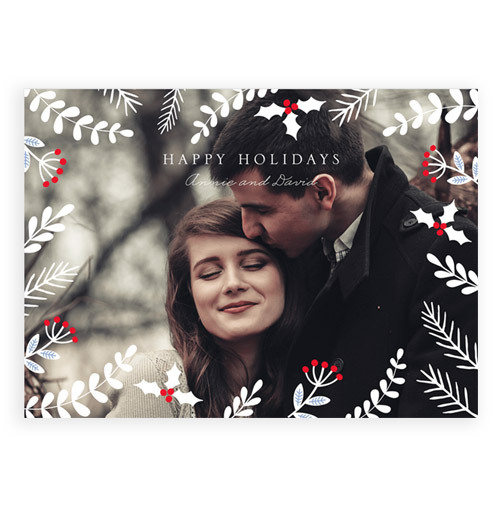 *Not taking anymore orders this holiday, but great idea to do an illustrated card instead of a photo!